Where development land may hold potential to support notable species or important bird populations (either at the local or more widespread scale) breeding and/or winter bird surveys may be required to assess the value of the site to birds. Our expert ornithologists are on hand to complete their assessment and provide a clear understanding of any bird related issues. Where the value of a site for birds will be affected by development, we can produce mitigation packages, informed by relevant bird survey data. 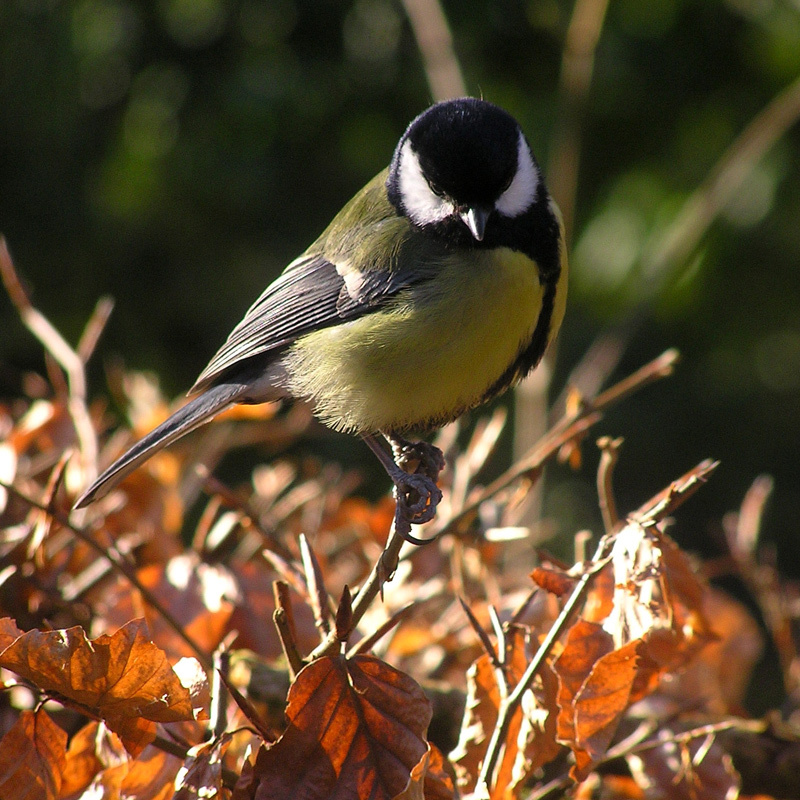 Nesting birds are regularly an issue for developments when scrub and other vegetation needs to be cleared between March and August, when nesting birds are protected. We will survey for nesting birds and identify nesting locations, advising on what works can be done and where disturbance may need to be avoided. Our ecologists are well versed in devising appropriate method statements and guiding contractors on the ground.